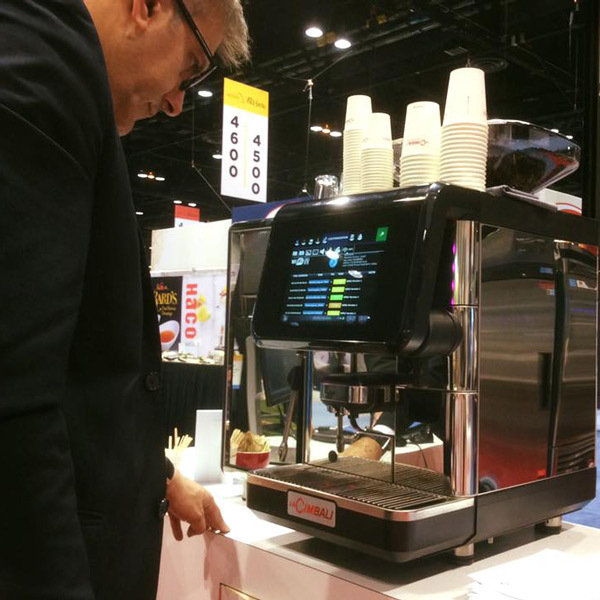 The NRA Show - the International Food Marketplace, one of the most important international events in HORECA world - takes place in Chicago from 21 to 24 May 2016. 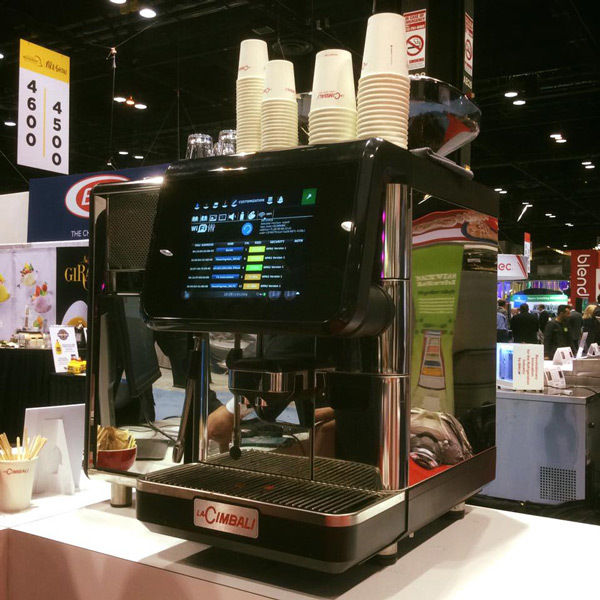 The show will feature the US presentation of the LaCimbali S30 Perfect Touch, a revolutionary superautomatic coffee machine, winner of the prestigious Red Dot Award: Product Design 2016. Come and look us up at booth 4856 South Hall to discover the new LaCimbali S30 Perfect Touch. We'll be expecting you! The S30 is a superautomatic machine with a revolutionary 10.4" touchscreen display, one of the largest on the market, providing an innovative barista-machine interface. It also features an integrated, bi-directional WIFI system enabling consumption data analysis, software updates, recipe changes and screen image personalisation. Quality in the cup and an extensive beverage menu. The S30 is designed to provide an extensive, diverse range of offers that will satisfy every taste, always guaranteeing outstanding quality.